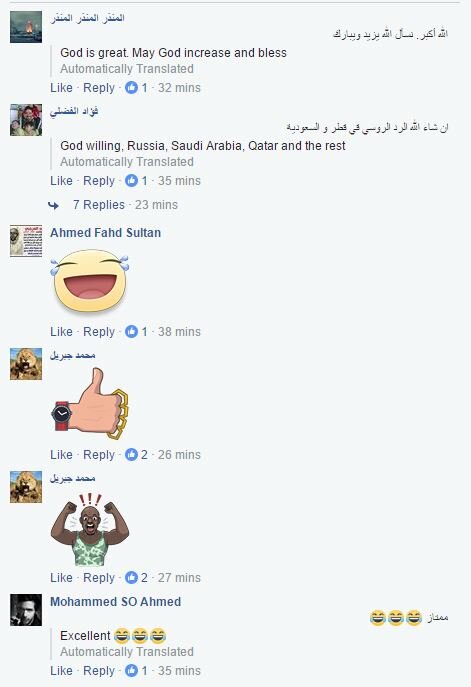 Al Jazeera Arabic’s Facebook coverage of the terror attack in St. Petersburg, Russia was flooded with positive comments and happy emoticons as so-called “moderate Muslims” once again celebrated what is likely to have been an Islamic terror attack. At least nine people were killed and around 25 injured after an explosion inside a train on the St. Petersburg Metro system earlier today. Early speculation suggests ISIS may have been responsible for the blast. Witnesses said a man threw a backpack bomb onto the train that reportedly contained nails. 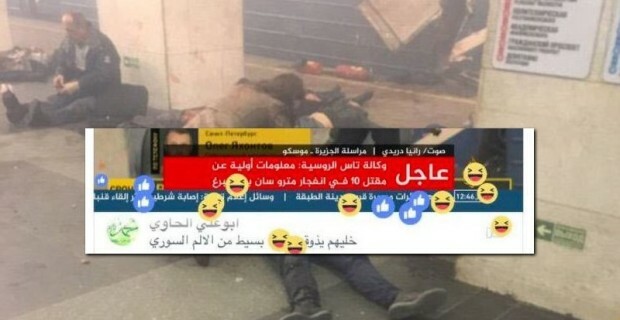 Arabic-speaking viewers of Al Jazeera’s Facebook coverage of the attack responded with smiley face emoticons and wrote comments praising the attack. The vast majority of comments on the thread express joy and triumphalism. See for yourself right here. 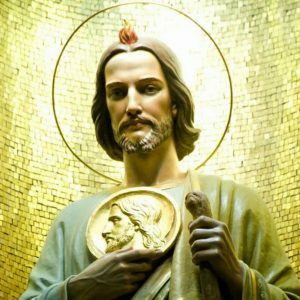 “God is great,” wrote one. “Inshallah next time we will stay in the heart of the Kremlin,” commented another. “Excellent” added another, followed by three smiley faces. “Congratulations,” said another, as he called for “more explosions in the metro”. 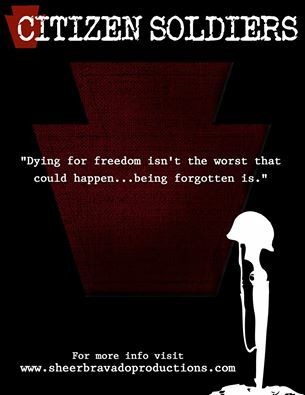 “To hell and good riddance,” remarked another. Other emoticons included thumbs up and raised fists. As we previously reported, Arabic-speaking Al Jazeera viewers, as well as viewers of France 24’s Arabic channel, had the exact same response after the Westminster attack last month, which was carried out by a converted jihadist. 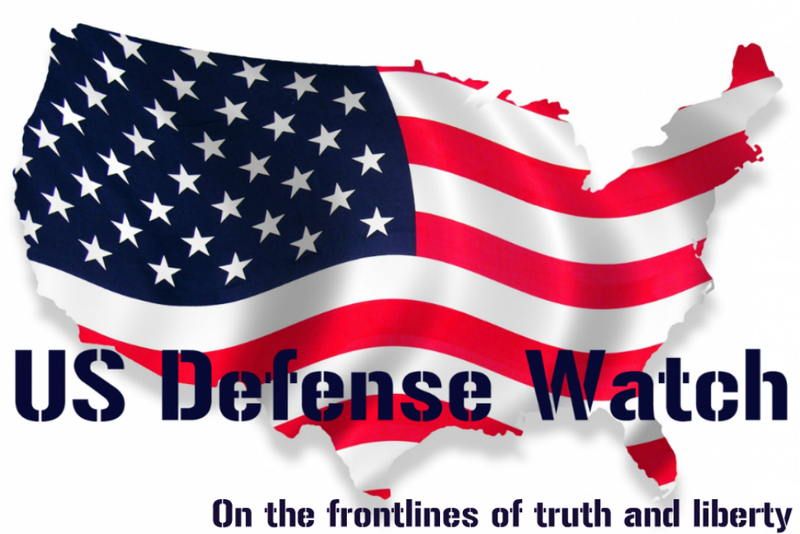 After every single terror attack (including 9/11), reports emerge of Muslims celebrating the carnage, yet every single time the media attempts to bury the issue, most notably by dismissing Donald Trump’s assertion that Muslims in New Jersey celebrated the attack on the twin towers – a fact that is manifestly provable.